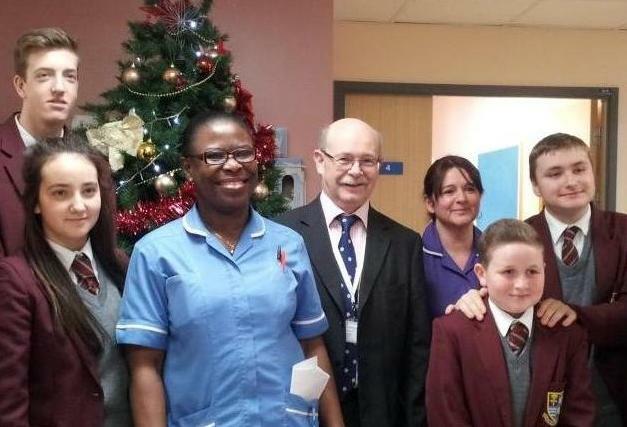 Elderly patients at Queen Elizabeth Hospital, Woolwich received early Christmas presents yesterday thanks to generous students from St Thomas More Catholic School in Eltham. 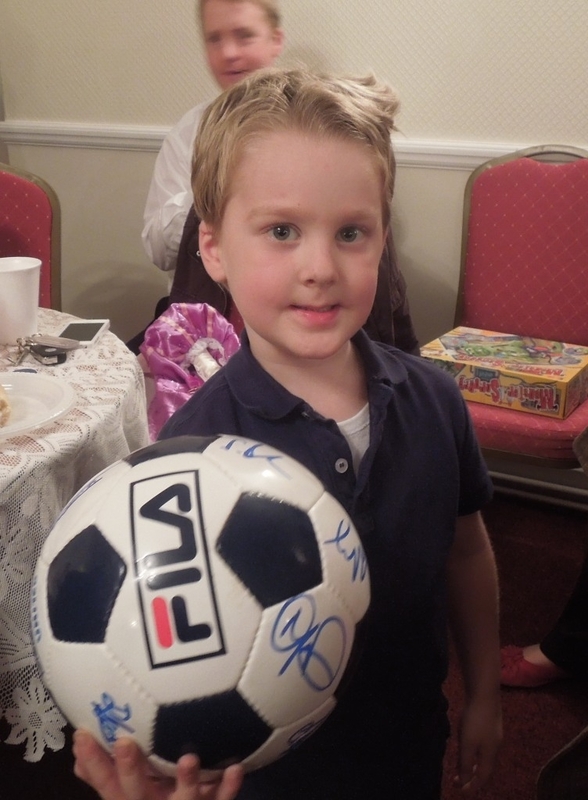 Christmas came early this week for patients thanks to Welling United Football Club. 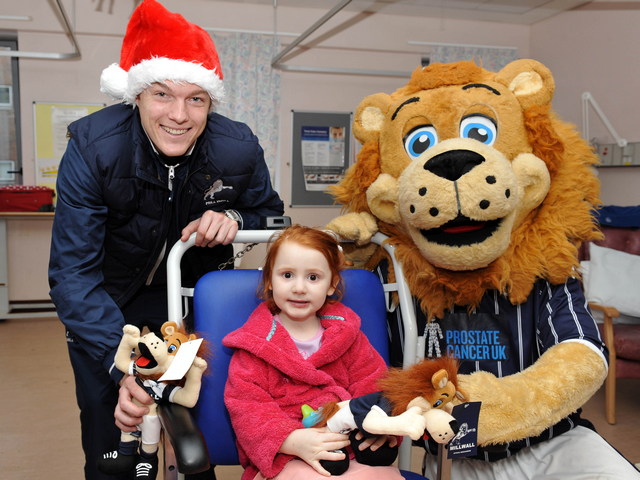 Millwall FC players visit children at Lewisham Hospital and join the Hospital choir in its bid for the Christmas number one! 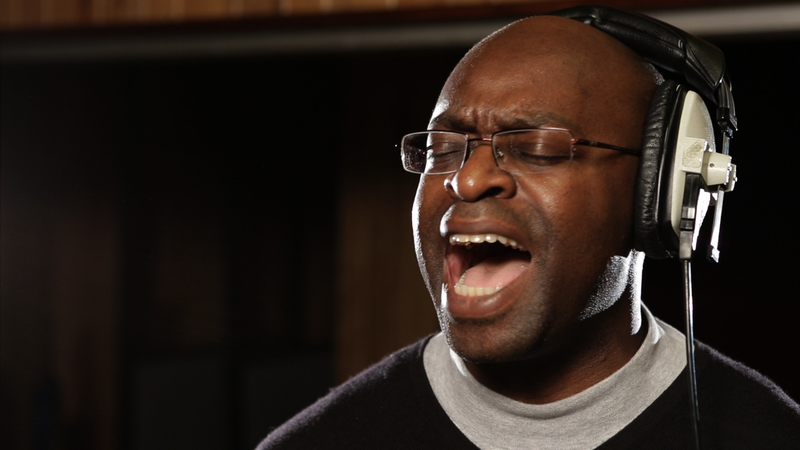 Our choir of NHS workers made famous by choirmaster Gareth Malone OBE will be releasing a charity single this Christmas.